Our hall is very popular so book early to avoid disappointment. Check our booking terms and conditions here. Current availability can be checked on our calendar here. 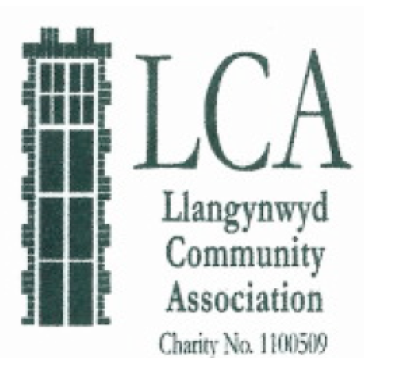 PLEASE NOTE: THE BOOKING CLERK IS NOT A FULL TIME EMPLOYEE OF LLANGYNWYD COMMUNITY ASSOCIATION. £8 per hour for registered charities or non-profit/social enterprise use.